We have been supporting businesses since 2005, with all those years of experience we have always been able to deliver an appropriate solution for our business clients. IT projects have a reputation for exceeding their budgets and being costly. 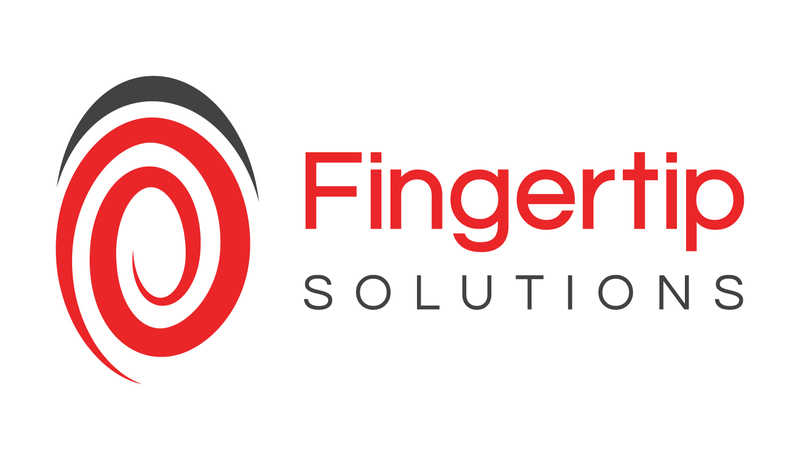 With Fingertip Solutions you can rest-assured that your project delivery has the best chance of avoiding pitfalls. Our project managers have unrivaled experience in delivering large scale IT projects; on time and on budget. 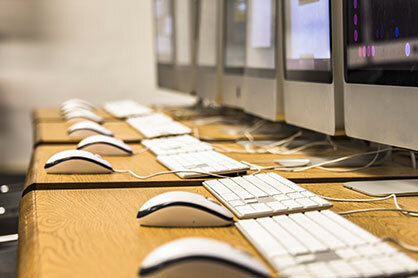 Our service is professional and suited to each of our customers, we advise with their best interests at heart, helping them to run their business IT, efficiently and with a lower level of risk. Our team of professionals aim to make to end-to-end process of any project as simple as possible – we’ll take care of everything for you. We have the passion and drive to deliver the best services and solutions for your business. We are your “Outsourced IT Department” and we take the stress out of IT. We are here to be YOUR experts to allow you to focus on making your business successful. We pride ourselves on offering a professional, courteous and friendly service whilst developing partnerships and relationships that, ultimately, increase your productivity.